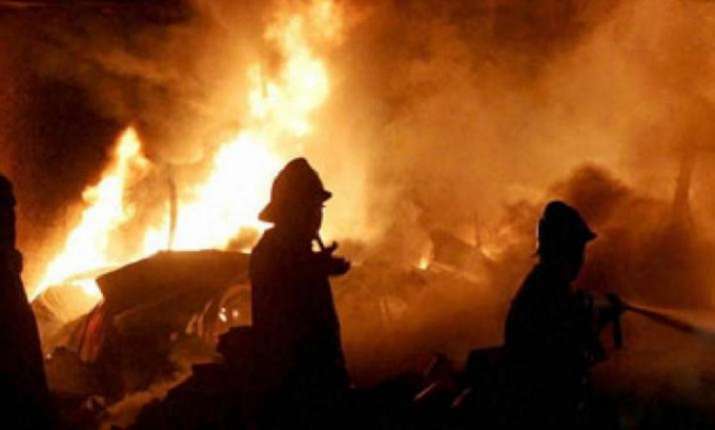 A fire broke out at a factory in outer Delhi's Bawana on Friday morning, an official said. A call about the fire was received at 9 AM after which four fire tenders were rushed to the spot, a senior official of the Delhi Fire Service said. No injury or casualty was reported so far, he said.